Toby Tatum & Mark French are proud to announce the programme for Altered States. Submissions are currently being sought for Altered States, an immersive exhibition of visionary experimental film and artists' film and video work at the Electro Studios Project Space in St. Leonards-on-Sea, U.K. 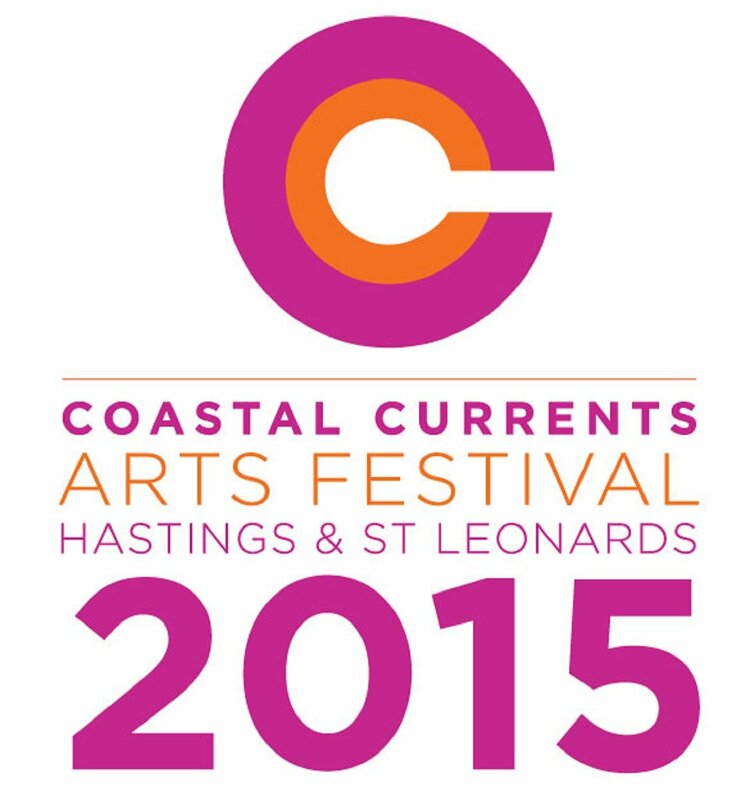 The exhibition will form part of the Coastal Currents Arts Festival, which takes place between the 28th of August and the 13th September 2015. 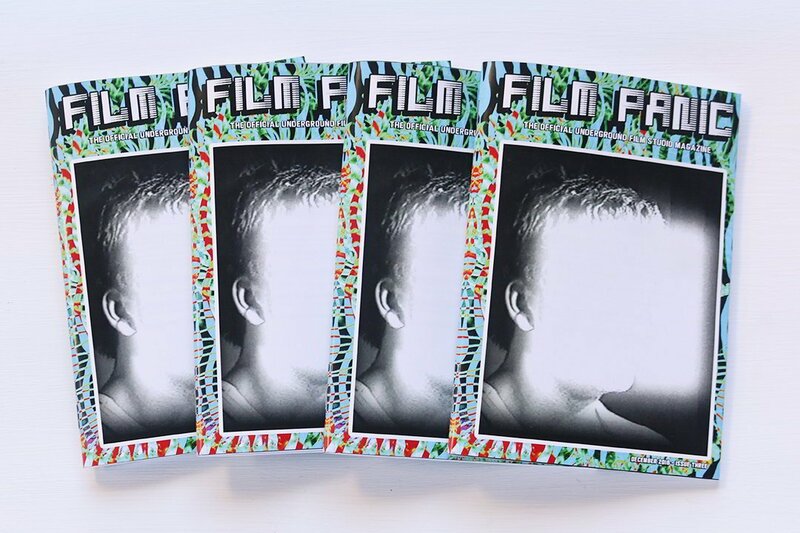 In curating this programme we are searching for works that articulate film's power to initiate or approximate heightened states of consciousness, transporting us across the threshold into a dream-state. We are looking for works that imaginatively reshape the base materials of the everyday world into something rich and strange. Applicants are encouraged to interpret this broad theme as freely as they like.